The new Marvel movie The Avengers just got promoted with a Super Bowl Movie Trailer in the Super Bowl 2012. 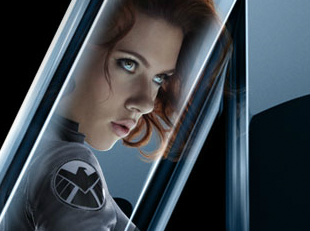 Watch The Avengers Super Bowl 2012 Movie Trailer now below. The Avengers are a team of super heroes including Iron Man, The Incredible Hulk, Thor, Captain America, Hawkeye and Black Widow. The Avengers will be in Theaters May 12.